Hollywood used to know what Americans wanted. Then came the new diversity of moving-going taste and preference. Hollywood was in trouble. Hollywood made a fateful decision. It gave up figuring out what people wanted or might like. It resorted to “shock and awe,” aka the blockbuster. Hollywood said, in effect, we will give you story lines so fat and familiar, stars so big, effects so special, and marketing so inescapable, you will be FORCED to come see our movies. There was a sharp intake of breadth through all those beautifully capped and polished teeth. Could the end be in sight? Could Hollywood’s make-shift strategy now be coming apart? Could it be time to return to reading American taste and preference instead of trying to force it? It was a critical moment. The industry was poised for change. 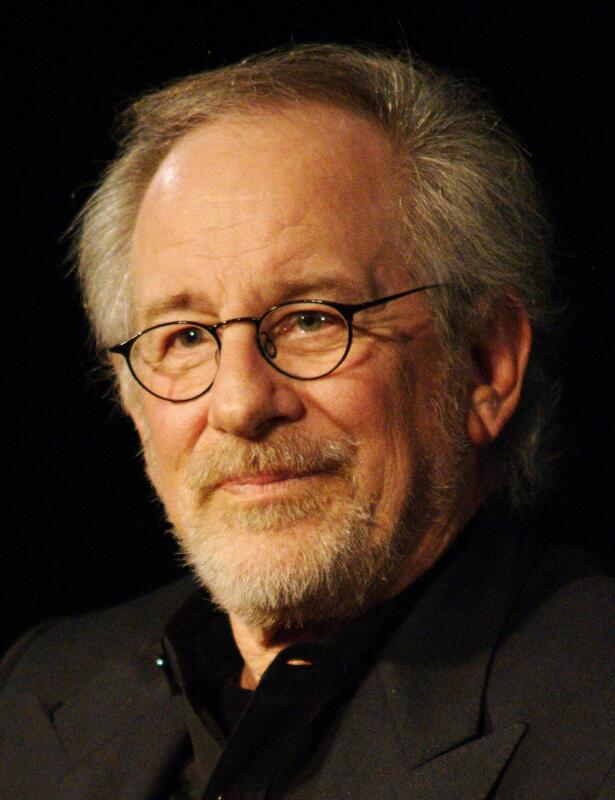 Spielberg had opened the conversation. And a Harvard Business School professor stepped up to slam it shut. The Spielbergian conversation stopped right there. The Harvard Business School had spoken. Return to your battle stations, everyone. Keep making blockbusters. You are good to go ever bigger and blockier. The numbers for the summer of 2016 are in. And the results are clear. One particular blockbuster was particularly disappointing: Ben-Hur cost Metro-Goldwyn-Mayer and Paramount Pictures at least $150 million and failed to shock or awe anyone. The summer of 2016 was bad news for several players including Warner Bros., Sony, Universal, 20th Century Fox, and Paramount. All suffered smaller or zero profits. What’s new and especially alarming about the Barnes’ essay is the possibility that people are now just done with blockbusters and to this extend with Hollywood. Barnes describes the last hope of the film biz: those people who go to the movie theater and only then decide what movie to see. Could it be that Hollywood has destroyed even this precious, last group of enthusiasts? Perhaps now that all movies are blockbusters and that all blockbusters are the same, “blockbuster exhaustion,” aka “Hollywood exhaustion,” has set in. And this would mean that Hollywood’s shock and awe strategy has damaged the entire movie ecosystem, alienating even the deepest loyalists, the ones who sustained the industry through thick and thin. If this is true, the crisis is deeper than we thought. The tragedy of Elberse’s book is not just that it was wrong. Anyone writing well with good intentions is entitled to be wrong. The tragedy is that Elberse’s book arrived at the very moment the industry should have been responding to Spielberg’s call for a new paradigm. Time to get the debate going again. And there’s no time to lose. Careers, fortunes, and an entire industry hang in the balance.